Listen to Spotify's two exclusive tracks with the late Mac Miller here. 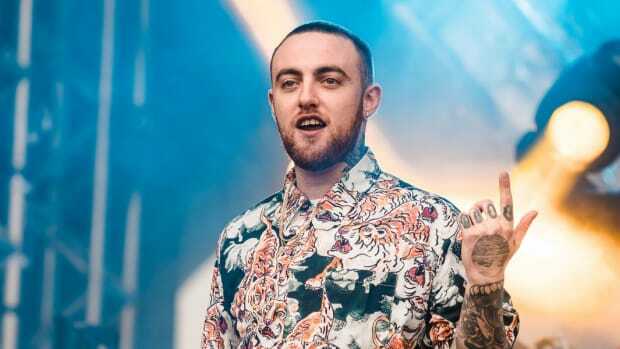 Almost three months ago, Mac Miller was discovered dead in his home in Los Angeles, California at 26 years old. Although the world lost a great artist, the music he left will live on longer. That being said, Spotify has released two exclusive tracks cut by the late rapper. 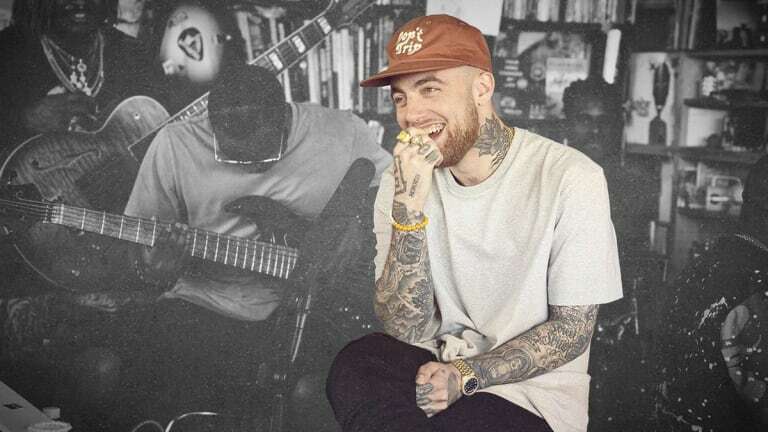 Before his untimely death, Mac Miller (real name Malcolm James McCormick) recorded two special songs through the Spotify Sessions: Singles series. It allows artists to perform a live rendition of their own music as well as a cover from a classic song. Recorded at Spotify Studios in NYC, the first track is a stripped-down version of "Dunno" from his last album, Swimming. The second from the mini-EP features a one-of-a-kind cover to Billy Preston&apos;s "Nothing From Nothing." The duality between the two tracks highlights McCormick&apos;s versatility as a musician. The rapper&apos;s cause of death was ruled out as an accidental overdose caused by a combination of cocaine and Fentanyl. 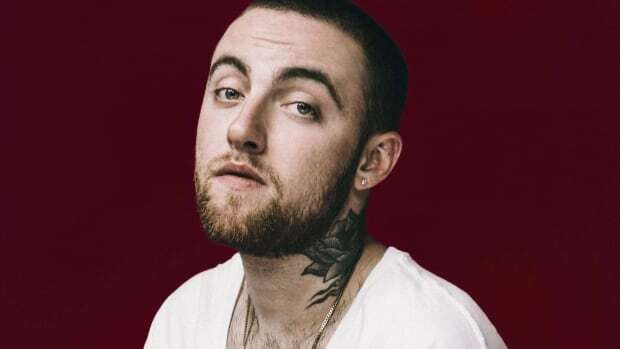 Shortly after the sudden tragedy, Miller&apos;s family, friends, and artists came together to host a live-streamed benefit called Mac Miller: A Celebration of Life. Ariana Grande has finally shared a heartbreaking post to Instagram about Mac Miller's death. 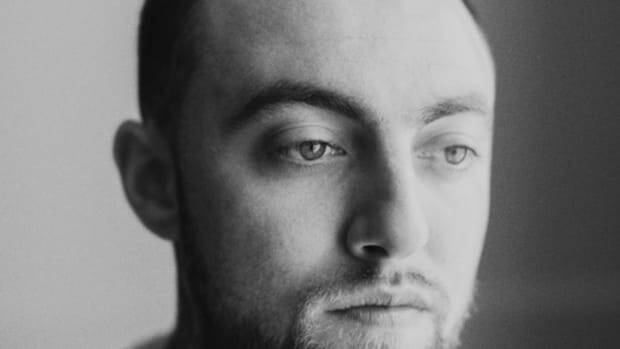 Many artists, including Ariana Grande, have posted to social media about Mac Miller's death. Even those unable to attend will be able to tune into Mac Miller: A Celebration Of Life. Young rapper died of apparent drug overdose. 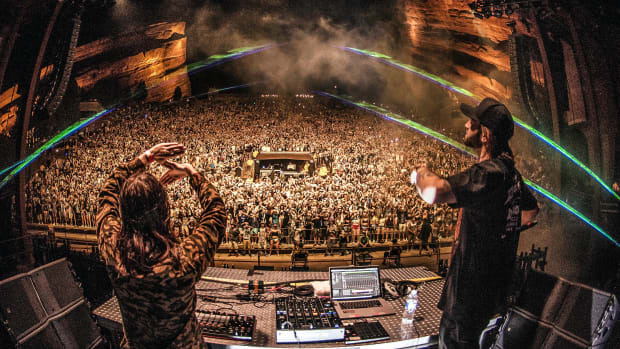 We've got your exclusive Deadrocks Instagram takeover and Spotify playlist! 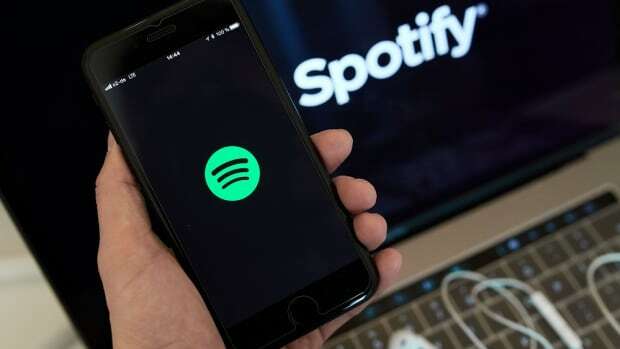 Spotify is leveling up with this new upload feature for artists. Mac Miller's toxicology report has been revealed to the general public. 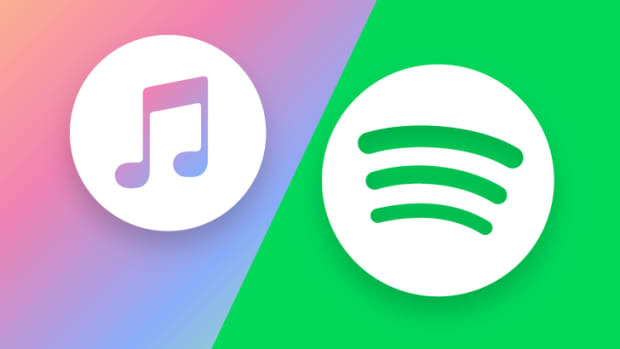 Apple Music passes Spotify and takes the lead in US subscribers.